Yep! There’s a contest in town!! In conjunction with KFC’s latest breakfast meals, this time KFC is giving out a brand new MacBook Pro as a grand prize and IPhone 3GS as weekly prize in its latest KFC Happy Morning contest. 1. Take a photo of you or with a group of more than 2 people with any KFC Breakfast Meals(s). 3. Collect points to win! · Collect as many points as possible to win! You may submit multiple entries. But make sure not to have duplicates or a similar picture taken from a different angle. In other words, just buy a KFC breakfast set and cam-whore with it. 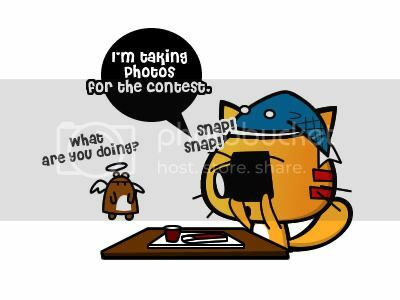 The contest period is from 29th Sept 2009 to 23rd Nov 2009. 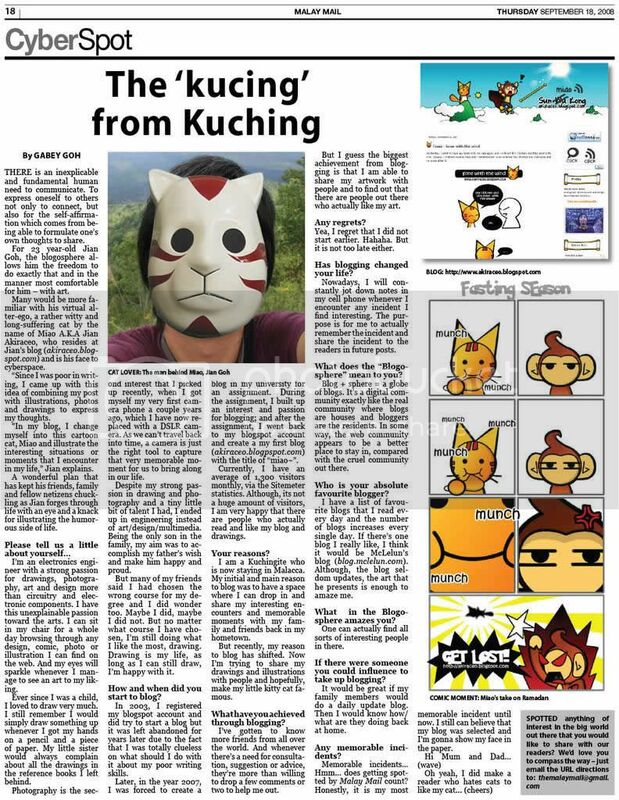 For more information, please visit http://www.kfc.com.my/happymornings/. You can even check out other peoples entries. By the way, do remember to include yourself in the photo!! 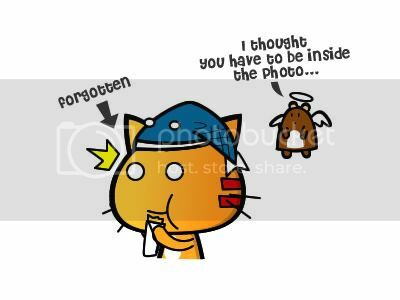 Posted on November 9, 2009 by Jian Akiraceo. 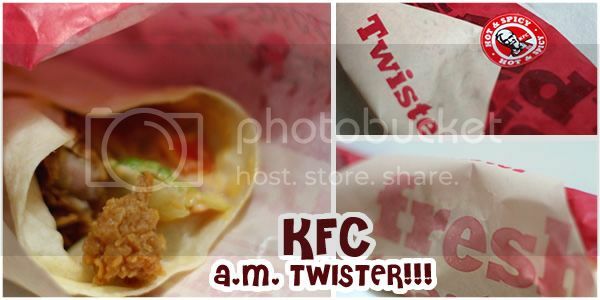 This entry was posted in Advertorial and tagged kfc a.m twister, kfc before punching. Bookmark the permalink. first……….aww you forgot to include yourself in the photo, will you do another one?? i’ve been controlling my crave for kfc. now u showed up. I dun k! tonite KFC!!!!! Haha nevermind, Saturday still can join. 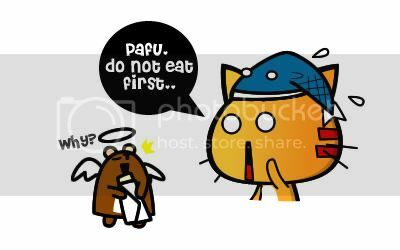 ahhh….need to wake up early in the morning..
have to buy many sets is it? or one set take from many angles? I am confused sorry. just buy one set and take from many locations instead of just one single location with different angles. One winner submitted 218 pictures O___________________O!!!! there are no kfc near my place! ARGH!